Suncoast PACE contracts with Wheelchair Transport to pick up and drop off Mom every day. Mom is generally ready around 7:30 am and she and the dogs watch out the picture window for the car or van to pass the front of the house before pulling into our driveway. Mom may not always notice when her ride arrives, but Gracie and Sophie certainly do, and sound the Potential Intruder Alarm. They also sound the PIA whenever our neighbor across the street backs out of his driveway to go to work, or when the neighbor a few doors down walks his dog. Or when anyone walks, bikes, or skateboards by, with or without a dog, although I do think they bark a little more if there’s a dog. It’s hard to say. Anyway, Mom’s ride arrives anywhere between 7:30 and 8:30, depending on the driver and his or her particular route on any given morning. Today, Walt is Mom’s morning driver. We like when Walt has Mom’s route, because he picks her up at the beginning of his circle of riders. I am especially happy when Walt is the morning driver, now that I am trying to leave for work right after she is picked up. Every morning, when I get up, the dogs get up. I let the dogs go out, then go to the kitchen to give Mom her meds. I watch her take her meds, the dogs come back in (unless they’re barking, then they come in in the middle of me trying to watch Mom take her meds), I feed the dogs. I give Mom her coffee, I let the dogs back out. Finally, I get to pour my cup of coffee. By this time, it is almost 7 am. Today, Thursday, is the first day the process has gone as envisioned. I got up at 6, got the dog circus out of the way by 6:15, emptied the dishwasher, got a cup of coffee, got Mom’s meds and coffee ready, and sat down at my writing table at 6:19 am. Mom got up a little early, about 6:25, but I had already had a tiny bit of writing time and a few sips of coffee. I was almost zen. I finished my morning journaling at 7:05, just in time to wake Mom up from her post-coffee nap, get yesterday’s socks out of her shoes (she’s given up hiding them), and toss them, along with yesterday’s clothing, into her hamper and out of sight. A quick refill of my coffee cup, and here I am, at the computer by 7:15, blogging away. I think this new schedule is going to work out quite well. Now I just have to figure out how to get to bed before 11 pm. Sonic Boom alarm clock – VERY LOUD! 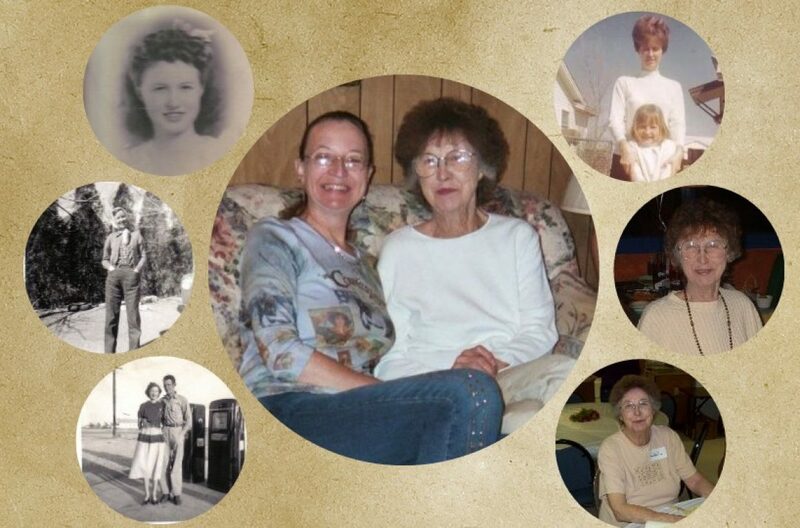 When we moved to Florida and I got Mom going to the Neighborly Care Network, she wanted to wake up at 6:00 am so she’d have plenty of time for coffee and getting ready. Since she is very hard of hearing, that meant I had to set my alarm for 6:00 am in order to get up to wake her up. I am not, by nature, a morning person. My wonderful husband went online to find an alarm clock that Mom could use and found the Sonic Alert Sonic Boom. Not only is it EXTREMELY LOUD, but it also has a vibrating paddle that is placed under the mattress for added wake-up power. The display is large and easy to read, plus most of the controls are in the back and can be locked after setting, so the only button Mom touches is the Set/Off switch on the side. It is a wonderful thing and allowed me to have extra sleeping time for several years. Nowadays, it’s set for 6:30 am, as is my own alarm, so I hear hers after I turn mine off. I get nervous when it seems like she takes too long to turn it off. A couple of times, she’s actually managed to sleep through it for a minute or two, and I’ve gotten Steve to go check on her, because I was afraid of why it was still sounding. This morning, she was a little slow to turn it off and I realized I was holding my breath, waiting to see…. I don’t know what I’m going to do that morning the alarm keeps going.